In the self-stabilizing model each node has only local information about the system. Regardless of the initial state, the system must achieve a desirable global state. We discuss the construction of a solution to the spanning tree problem in this model. To our knowledge we give the first self-stabilizing algorithm working in a polynomial number of moves, without any fairness assumptions. Additionally we show that this approach can be applied under a distributed daemon. 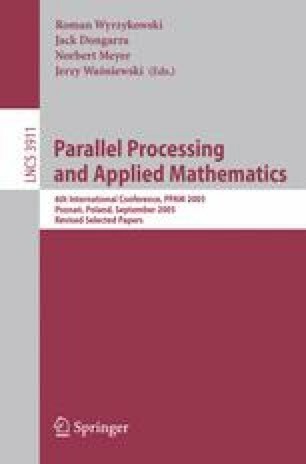 We briefly discuss implementation aspects of the proposed algorithm and its application in broadcast routing and in distributed computing.